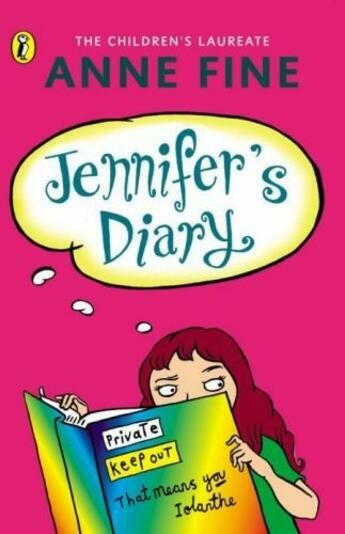 Jennifer has a diary and Iolanthe doesn't. But Iolanthe does have a vivid imagination and a gift for writing stories. When she sees empty pages in Jennifer's diary, she can't help herself - they're clearly waiting for tales much more exciting than her friend's records of shop visits and weather. Iolanthe is so taken with the diary that soon sharing it is not enough and, eventually, she finds something to swop with Jennifer for it - extra stories to be available to order whenever Jennifer needs them.